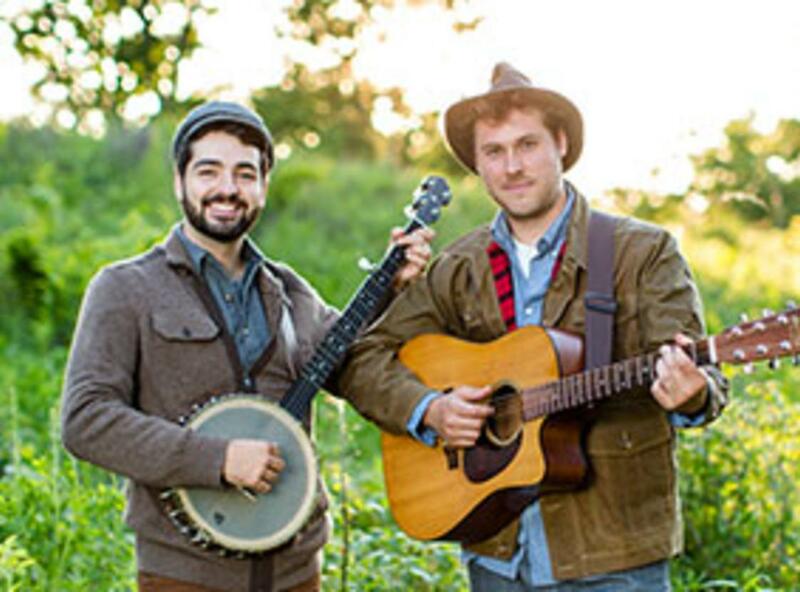 Bluegrass and American roots music fans, bring your youngin’ to experience the down-home Americana folk music you love with the four-time Parents’ Choice Award-winning and Grammy Award-winning Okee Dokee Brothers. Long before the duo won four Parents’ Choice Awards, Joe Mailander and Justin Lansing grew up as childhood friends in Denver, Colorado enjoying outside exploits like rafting down their neighborhood creek and hiking through the Rocky Mountains. Now, they infuse their family-style bluegrass music with childhood wonder and passion for the great outdoors, hoping to inspire children and their parents to create their own backyard adventures and ignite their imagination. “The Okee Dokee Brothers remind us of the American belief that we’re bound for better weather. Their album celebrates everyday explorers, young and old, who rediscover that notion daily” (NPR’s All Things Considered).